Making the right dog food or puppy food choice for a happy, healthy Husky! Good to see you here, Husky lovers! If you’re curious about the amount of reindeer your new pack of sled-pulling Huskies will be in need of this Siberian winter, I’m afraid we can’t answer that for you. If, however, you’re the lucky owner of a domestic Husky or a sweet, adorably blue-eyed Husky puppy, we’re definitely here to help! Honestly, our team gets really excited when we see a thriving and happy Husky with his owner. And because we’ve done a ton of research around the best Husky food and the best Husky puppy food on your behalf, hopefully we’ll be helping you awesome Husky owners spend more quality time with your beautiful pets! Is my Husky better off with wet dog food, or with dry dog food? Help me to choose the best food for my adult Husky! Help me to choose the best food for Husky puppies! How might I select the best Husky foods to avoid Husky allergies? Is it bad or good to mix up Husky food or Husky puppy food? Understanding Husky dog food labels can seem like a daunting task. Not all of us check the labels when we buy our own groceries, but our Husky friends don’t even have that choice! So, it’s up to us to do it for them and ensure that they have access to all the necessary macro- and micronutrients for an awesome everyday life. Here are the key pointers to have in mind when you’re looking at Husky puppy food or Husky food for your mature dog. The average mature Husky who has a mass of around 50 lb is in need of approximately 1310 kCal per day. Divided across two meals, that means he should be consuming around 350-360 calories in each kibble cup. Because your Husky is a medium size dog, he is likely going to weigh in at up to 60 lb when he’s finished growing. If you’ve got a smaller female Husky, she could grow to about 35 lb. Anything within this range is considered healthy and fit for a breed that was originally trained to tow a sled across Siberian snowfields. Regarding their required protein from dog food, it’s recommended that adult Huskies have a daily dietary intake of at least 24% and potentially up to around 30%. Any dog food containing above this amount will also be fine, as long as it’s not excessively high (think 40%), as the extra protein will simply be excreted when they go to the bathroom. Fat-wise, adult Huskies should be taking in close to 12 to 16 percentage from their dog food each day. 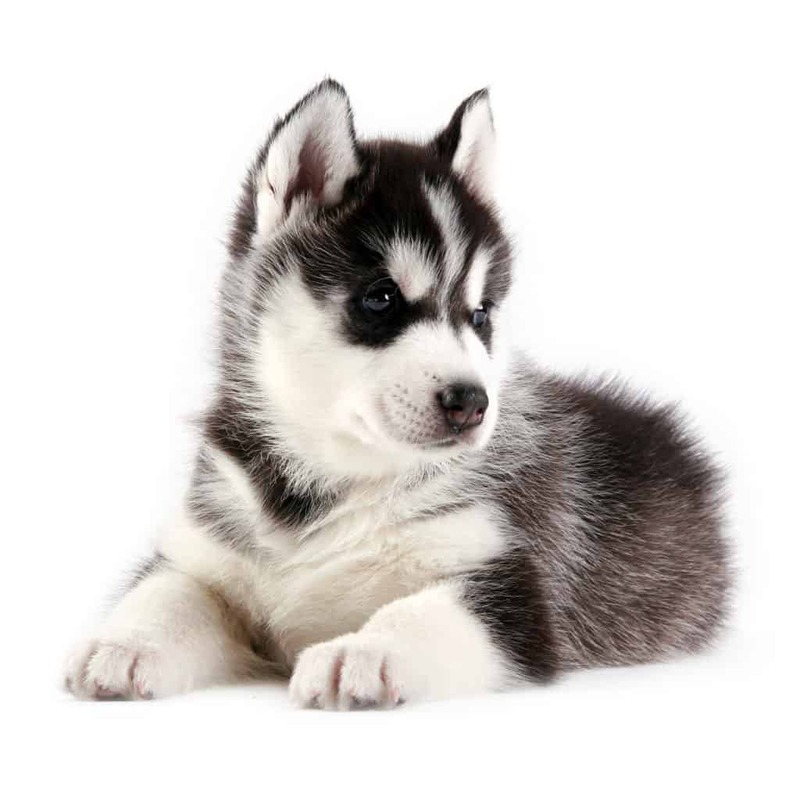 As with the majority of dog foods, Husky puppy food should have a higher fat amount, and mature Huskies will only require something closer to the 12% mark. Whether you’ve got an active or not-so-active Husky will also affect the quantity of fat, and fat calories, that he needs to take in daily. Those exercising lots will be alright with a slightly higher percentage, while those who prefer to take it easy won’t require as many fat calories. Lastly, fats in the best Husky food and the best Husky puppy food will come from real animal sources. Rather than an obscure ingredient like vegetable oil, therefore, keep your eyes peeled for things like pork fat or fat that’s directly from chickens. If no dog is in need of any carbohydrate, then why are they found in dog foods? The answer is pretty much the same whether you are buying a Husky food, Husky puppy food, or a dog food for any other breed. The good roles that carbs play in dry kibble are giving it some structure and ensuring it has a realistic shelf life. Where would we be, really, if we had to order more Husky puppy food or Husky food every few days? The ‘bad’ about carbohydrates is when they are used solely as filling agents to reduce the cost of producing dog foods or puppy foods. Carbohydrates per se are not harmful by themselves. 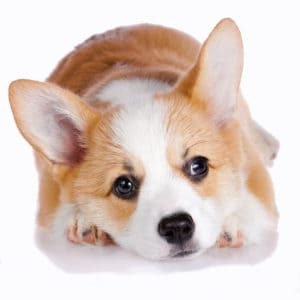 However, if you have the choice between the best puppy food for Huskies (or the best Husky food for adults) and a dog food or puppy that’s stuffed with cheaper carbohydrates for no real nutritive purpose, then wouldn’t you choose the first? If you’re able to find a Husky food or Husky puppy food that avoids the use of artificial add-ins, this is a definite plus in terms of helping him avoid allergies. As well as this, some of the synthetic preservatives in dog food can be a source of toxic chemicals. While your Husky isn’t likely to have any immediate effect to the presence of artificial preservatives within his Husky food, over time his exposure to these can add up. Natural is always better, we reckon, and this extends to the use of synthetic nutrients in Husky food too. When choosing between a Husky puppy food or grown-up Husky food with leafy or colorful veggies as a vitamin source, or one with a lot of chemical-sounding names, in our opinion it’s always a wiser choice to pick the former. The best Husky puppy food and Husky food will often be found with a clear label stating that it’s free completely from artificial or synthetic add-ins. If you’re having a good browse at the dog food or puppy food label, you might also want to keep an eye out for natural preservatives such as Vitamin E-based tocopherols, rosemary extract, and Vitamin C-based citric acid. These are healthier alternatives that do not put your adult Husky or Husky puppy in unnecessary contact with potential toxins. The wet dog food or dry dog food debate is always a favorite of ours! Let’s consider the pros and cons of each, so that you can make the decision for yourselves and pick out the best Husky food or best Husky puppy food for your best friend. Canned, wet varieties of dog food typically give your Husky a lot more moisture than he’d otherwise be getting with dried kibble. Since some Huskies- and dogs more generally- don’t often drink enough water, wet varieties are a super way to ensure that they aren’t going to dehydrate. Wet varieties of Husky food can give your older Husky a much-needed rest when it comes to his teeth, and this is also the case if your Husky has a jaw problem or is missing a tooth or two. Dry versions of Husky dog foods, or kibble, are longer-lasting in your pantry, and often have the added benefit of a textured surface. When your Husky chews his Husky food, therefore, he’s doing the doggy version of brushing his teeth, and it helps to counteract tartar build up and yucky breath. The dry varieties of dog food or puppy food are also a more economical option, on the whole, and what a lot of Husky owners do is add in some water or some wet dog food to ensure that their dog is getting enough moisture. This is an especially awesome idea for Husky puppy foods, as it allows them to try out different flavors and textures at the same time! The best Husky food should have a great nutrient analysis profile and leave your Husky completely satisfied in terms of protein content. Because proteins keep your Husky feeling full for longer- and because of the higher fat content, this one’s strictly a dog food for Huskies who are getting a lot of exercise. Turkey is our top ingredient here, and contributes to a protein level of 34%, so gobble, gobble! It might be a little on the premium end of the scale, cost-wise, but aren’t our Huskies deserving of the best Husky food? We reckon they are! For most Huskies, egg can actually be an excellent source of protein. If you’ve got a Husky who is able to tolerate egg in his dog food (most dogs can! 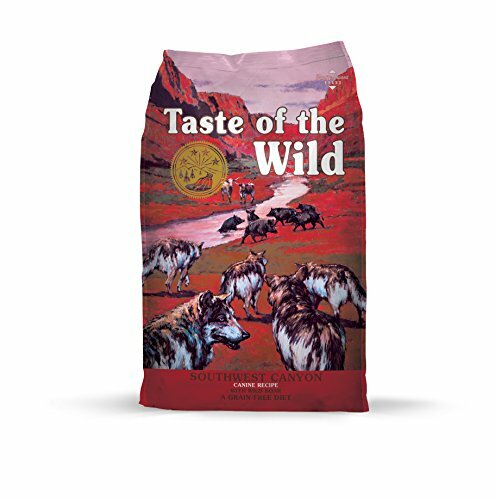 ), then Blue Buffalo makes one of the best Husky foods we can point a finger at. 29% crude content of protein, tails up! 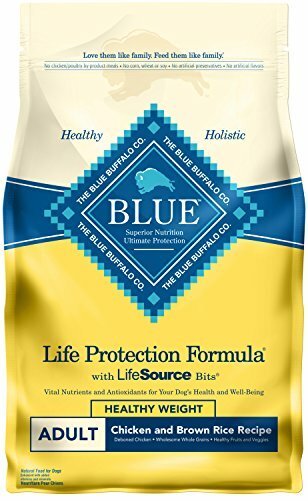 As is always the case with Blue Buffalo dog food, this formula is free from milled poultry or chicken by-products, made with zero grains and has zero preservatives or flavors that aren’t completely natural. For Huskies, it’s ideal in terms of fat and protein content. So, we’re giving it 5 stars and a recommendation for being one of the best Husky foods! Husky puppy dog owners, you should be aware that your little puppy (or puppies, if you’re lucky!) are best fed more than twice a day, and in total will thrive on anywhere between 1670 and 2500 daily kCal whilst they are under 4 months. As time passes and they grow past 16 weeks, something like 1115-1670 daily kCal should do the trick until they switch over to adult dog food. 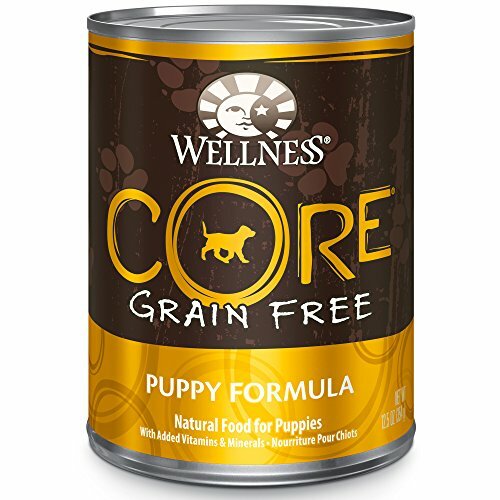 Apart from using a vague few ingredients, the protein and fat contribution of this puppy food ensure that it’s among the best Husky puppy foods available. We say this because we like naturally-sourced DHA, and it’s got healthy doses of vitamins and minerals while keeping calorie intake well within recommended levels. 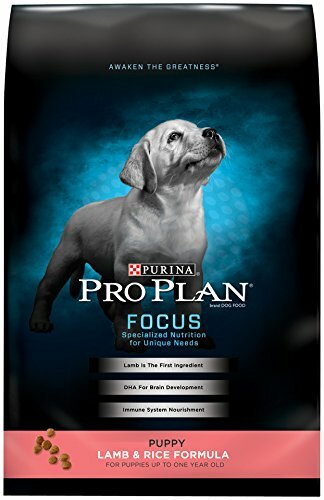 At least 1.1% calcium is contained in Purina Pro Plan, which we think is thumbs (or tails) up! Even the best Husky puppy food can be livened up a little with a beautifully smooth and creamy wet variety of tasty puppy food mixed in. 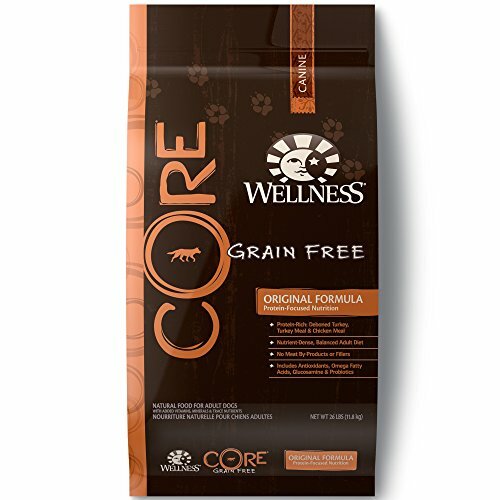 It’s splendid that Wellness CORE’s grain-free puppy food has JUST SO MANY VEGGIES!! We love it! 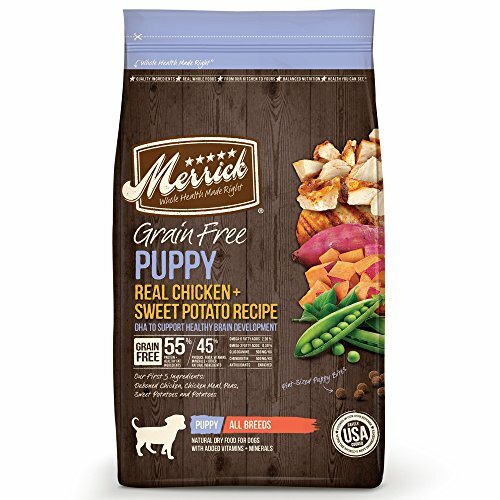 We’re more than completely satisfied with Merrick puppy food for our Husky puppies, it’s comprehensive and well-balanced nutrient make-up. Veggies abound, as do antioxidants and vitamins. OK, to be honest, we think this is possibly the best Husky puppy food we’ve come across so far! Sweet potato comes with a great dose of the calcium benefits of a supplement, plus it’s replete with C and A vitamins! Our dear Husky friends are susceptible to quite a range of allergies- from environmental pollutants to ingredients that you might find hidden amongst lower quality dog foods, however, compared to other kinds of dog breed, they are quite robust and resilient. Their fluffy coats definitely help them in this respect, and in fact, it’s generally a more common occurrence that Husky puppy or grown-up Husky owners might find themselves to be the allergic ones! There are some definite advantages to mixing between brands of different Husky food or Husky puppy food. Dog food or diet rotation can be a natural way to sustain overall gut health. This is because even the best Husky food or Husky puppy food can be A++ when it comes to certain nutrients, but lack a little of something else. When you’re giving your Husky puppy or grown up Husky the same dog food or puppy food each and every single day for years, it’s not impossible that these missing nutrients can contribute to a deficiency. 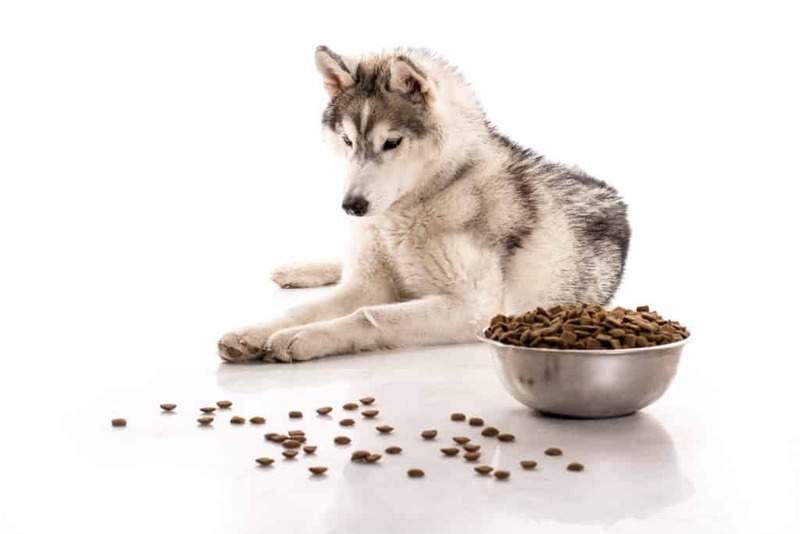 On the other side of the coin, even the best Husky foods can have a nutrient profile with a little too much of a certain nutrient- calcium, let’s say- and over time your Husky may be getting an excess of this. 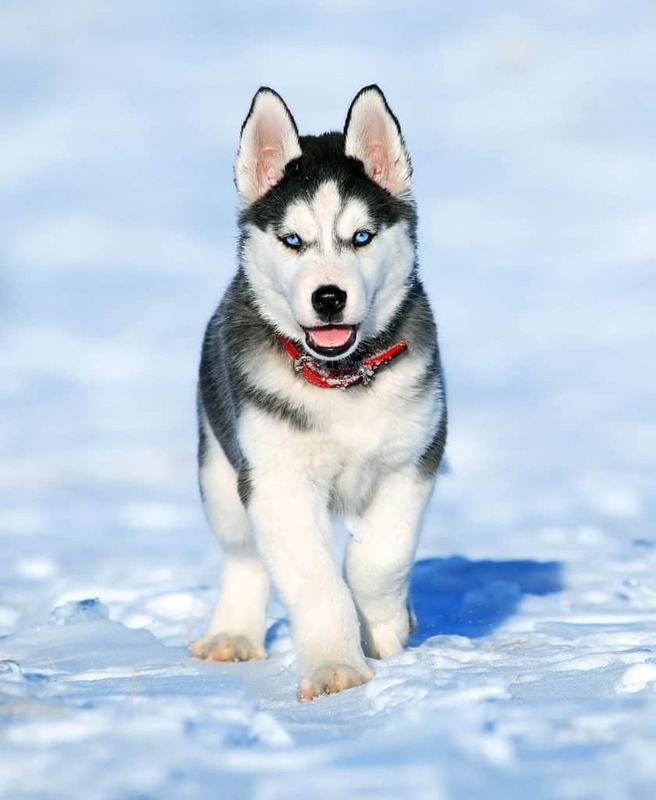 By switching around between different brands of dog food that are specifically crafted for either Huskies or medium size dogs, you can help counteract this effect by creating a ‘cycling’ pattern that gives your Husky puppy or mature Husky some variation.